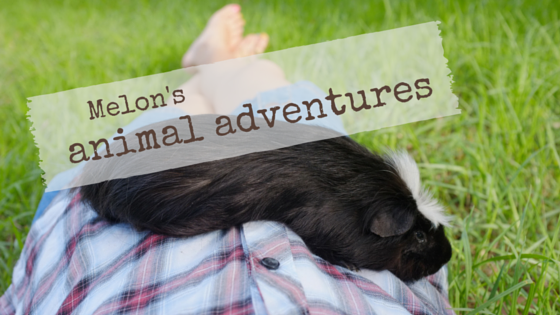 Welcome to Melon’s Animal Adventures. I apologise for the lack of photos that will be in this section of the blog. I’m sure you guys know how hard it to get a decent photo if you’re out training with your pet or when you spot an interesting dog on the other side of the street. But I will do my very best to make up for it by describing things in vivid detail so you can imagine them. I start by posting a few of the older posts over the next few days so you know a little bit more about me and my relationship with animals.